BACK ON THE MARKET! Location location location! 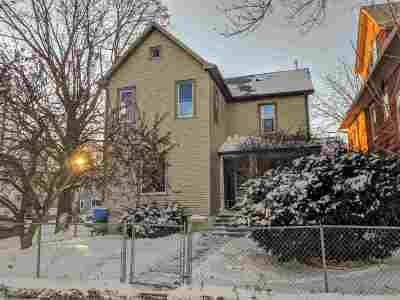 This home is located in the wonderful Greenbush neighborhood, a quick bike ride south of the UW Campus. Also very close to Vilas Zoo! Home features include: hardwood floors, vinyl siding, pellet stove and off street parking for up to 4 cars! Relax this summer on your covered front porch. Fenced in front yard completes the package! 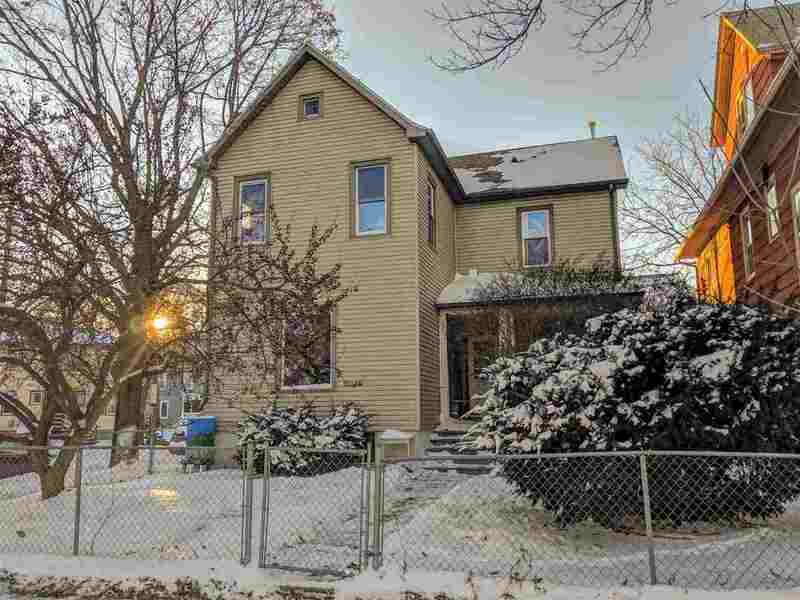 Would make a great candidate for a owner occupied home or rental income opportunity! 48 Hour Notice Required for all showings. Leased through 8/15/19. Schedule your showing today! Directions: North On Park St, Left At Lights Onto Erin St, Right On To N Mills St.